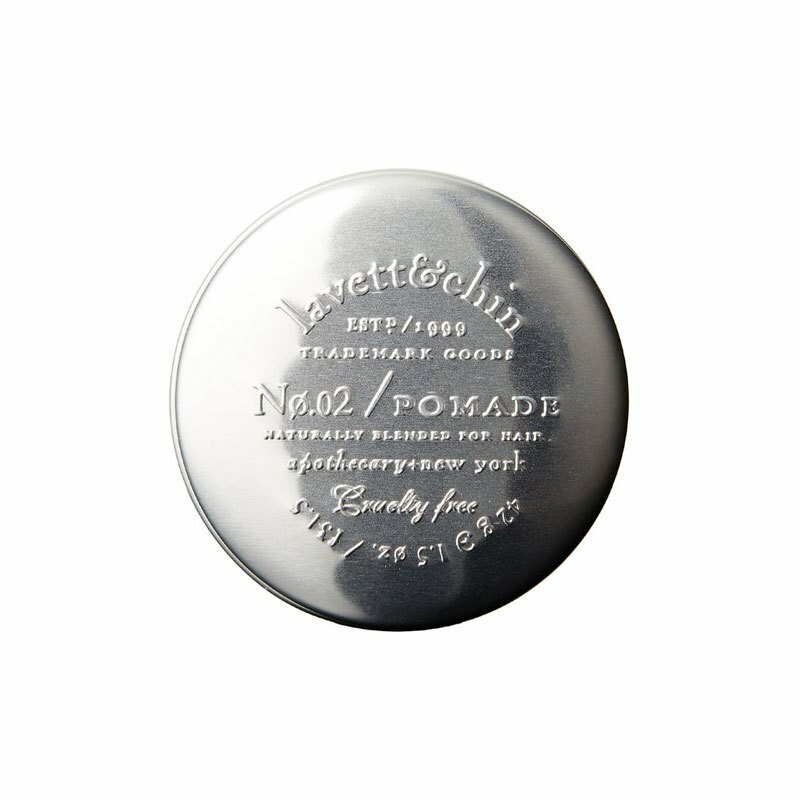 Lavett & Chin have designed one of the worlds most luxurious and a highly productive pomade for you. This blend has been formulated to add desired texture. It has a light hold that you can actually run your fingers through, it aids in manageability and is a beautiful finishing product (yes, it will contain your frizz). The No.02 Pomade is highly conditioning and will wash out with ease (it's water soluble). You only need a very small amount (one tin should last 3 to 5 months). It is also wonderful for beard grooming and as a scalp moisturizer.